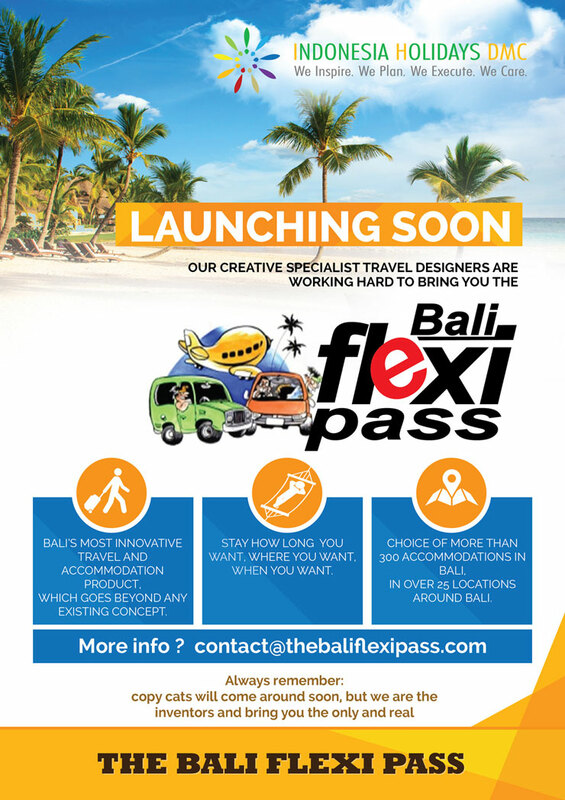 Bali’s most new innovative product ! Travel around Bali when you want, stay where and how long you want. Choice of more than 200 accommodations in more than 25 locations.